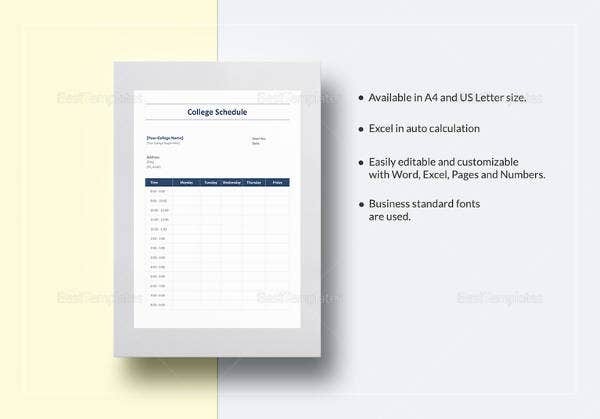 Maintaining the schedule templates can help to get the work done punctually. 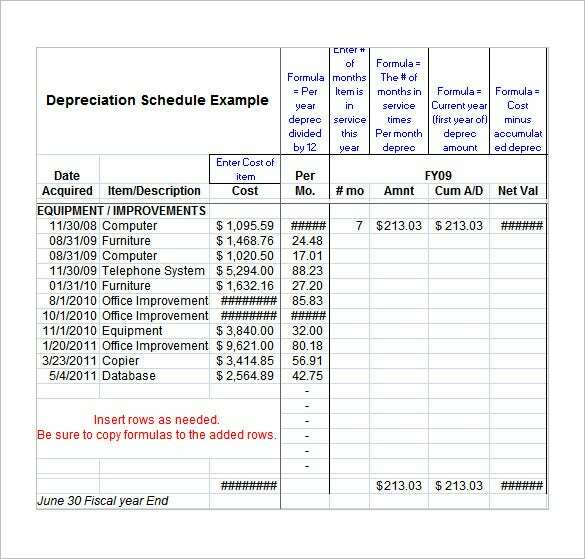 There are many examples of the free schedule templates available which you can customize according to your need on a word , excel doc. 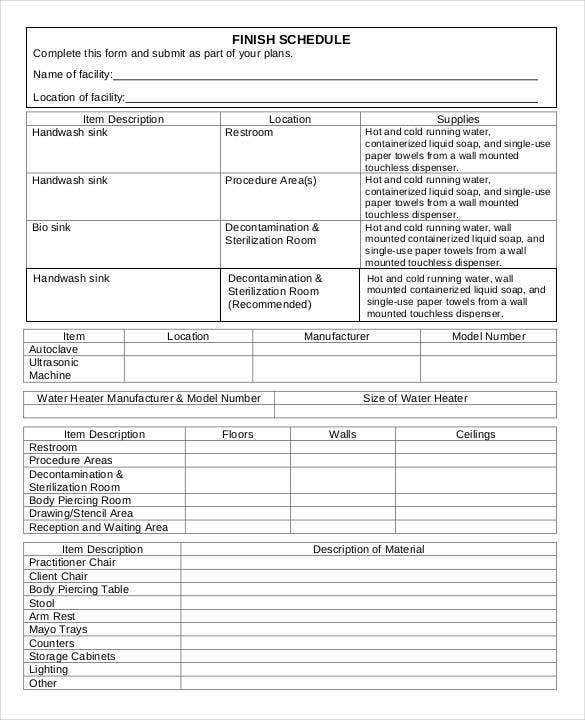 The different samples available can help you to create as many tables, blocks, or graphs as you need. 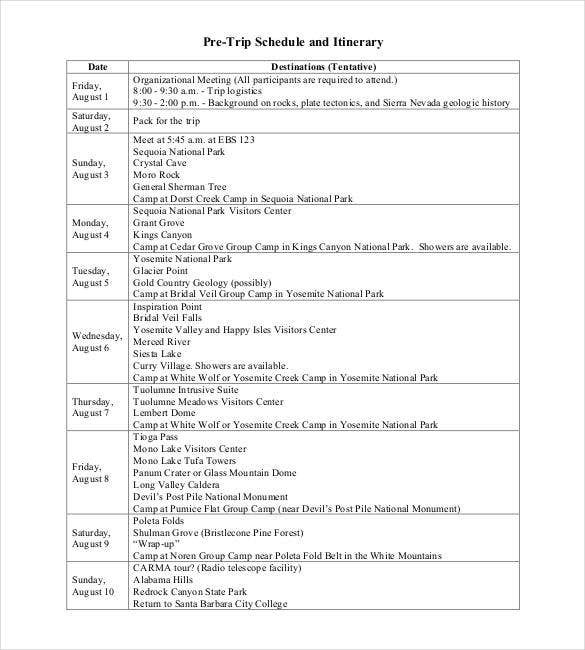 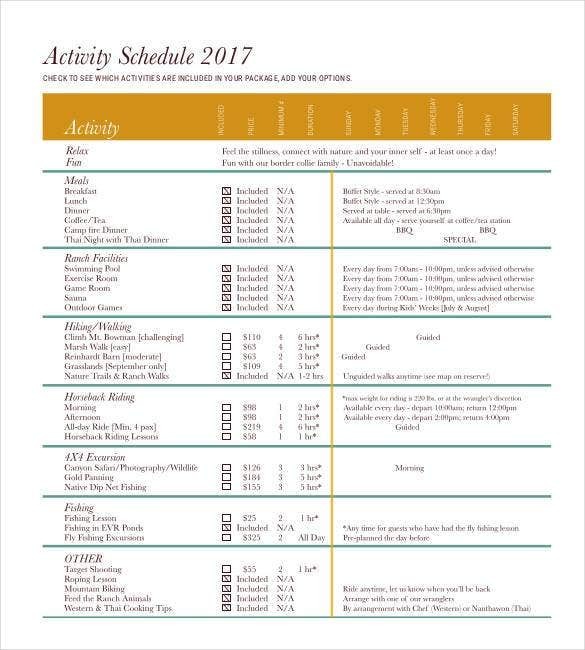 These schedule templates are generally different for those of the corporate events than that of the family events and the other informal events. 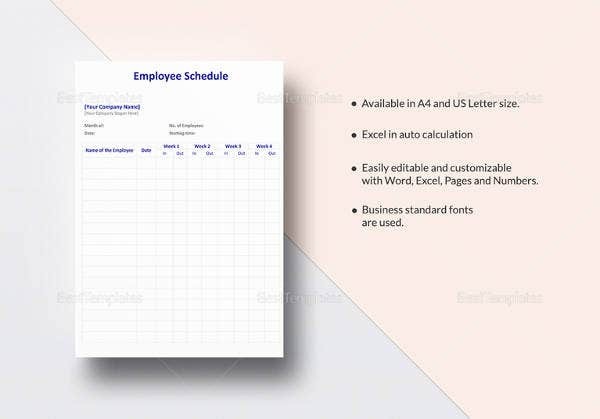 Created based on the different example available, the samples for the master schedule templates are different for different occasion. 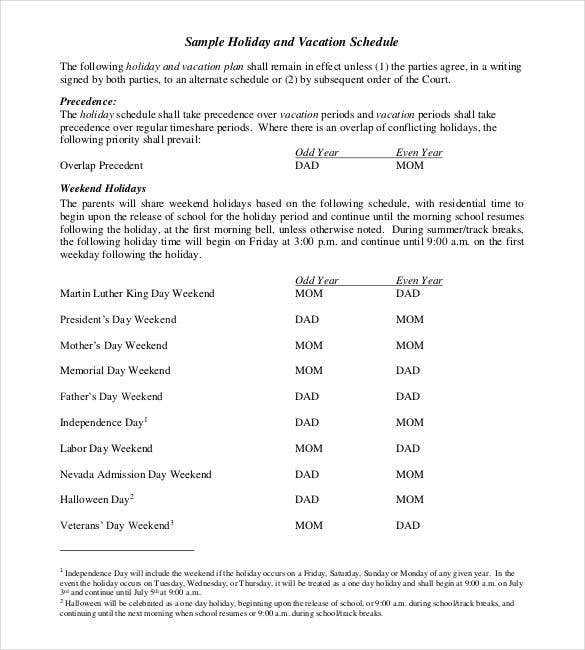 If you have created one on word, excel doc, you can edit it and reuse it for the different occasions. 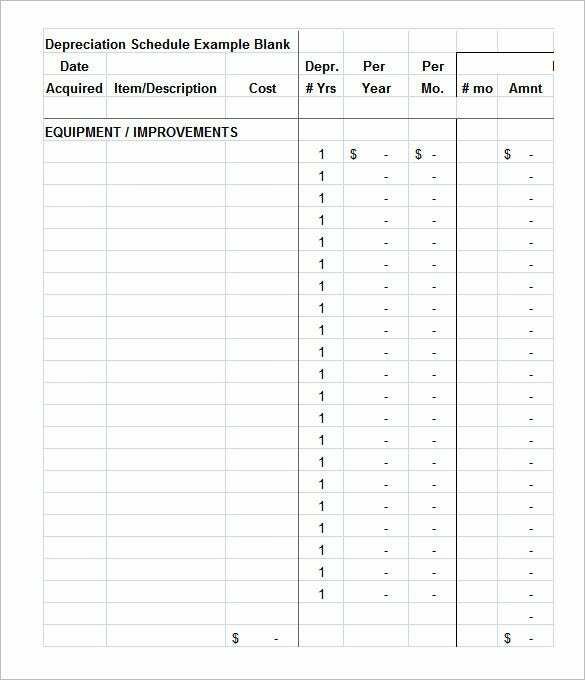 Customize the free templates as per your needs and add as many lines and tables you need. 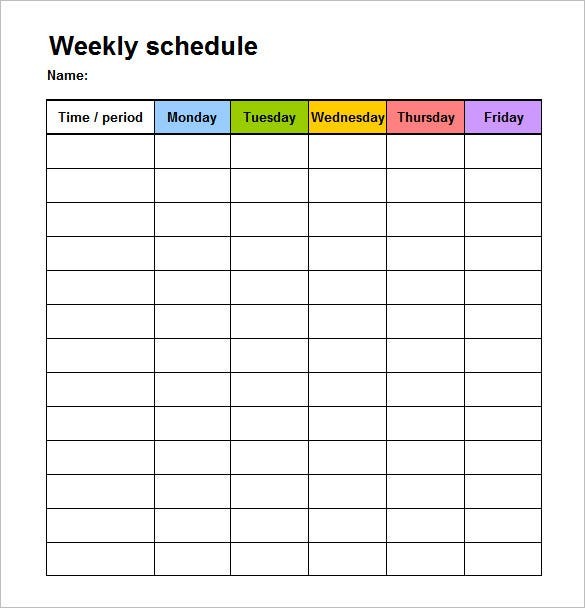 Blank weekly and monthly project schedules can be easily be created on the word docs which can contain the example of your pending works which you need to submit by a deadline. 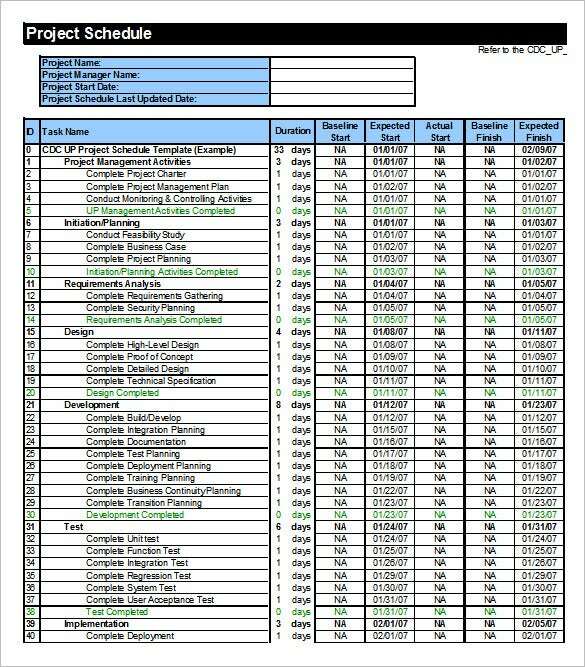 Create a sample schedule for the staffs to check the whether it works smoothly and them edit it as per your requirement. 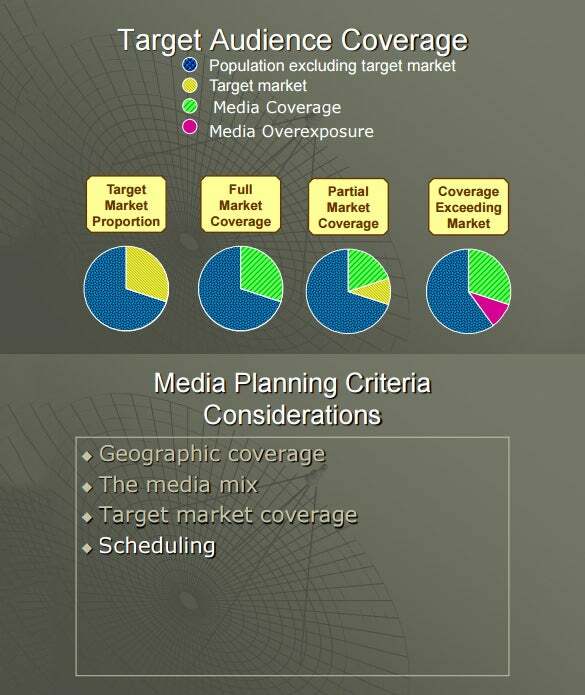 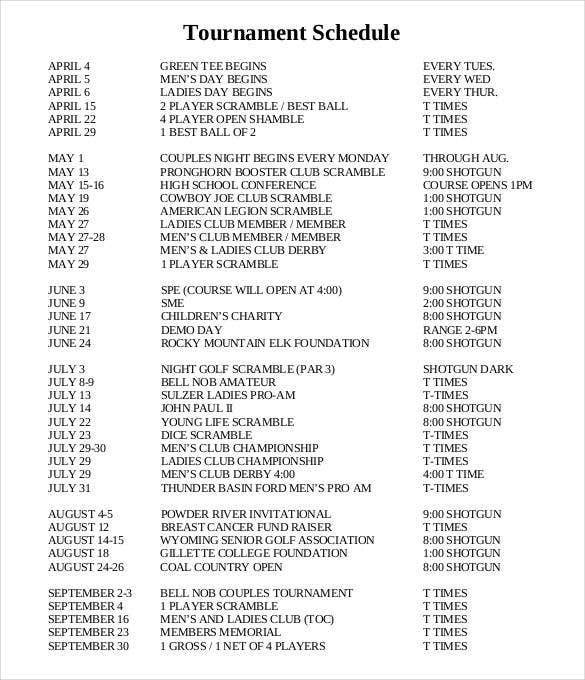 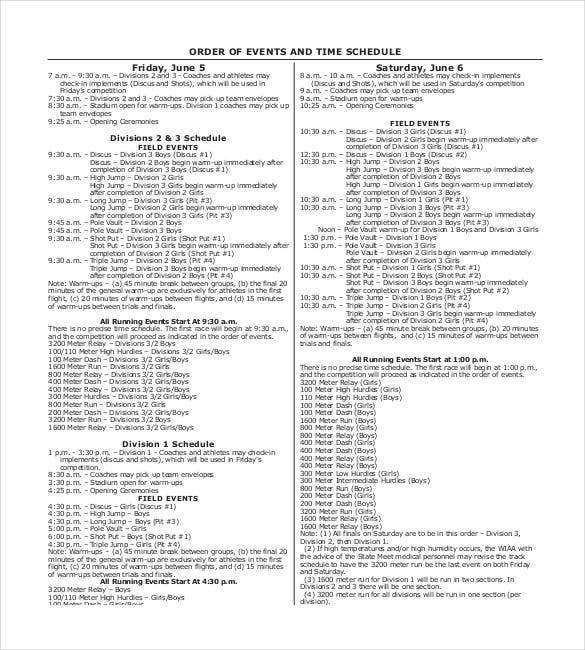 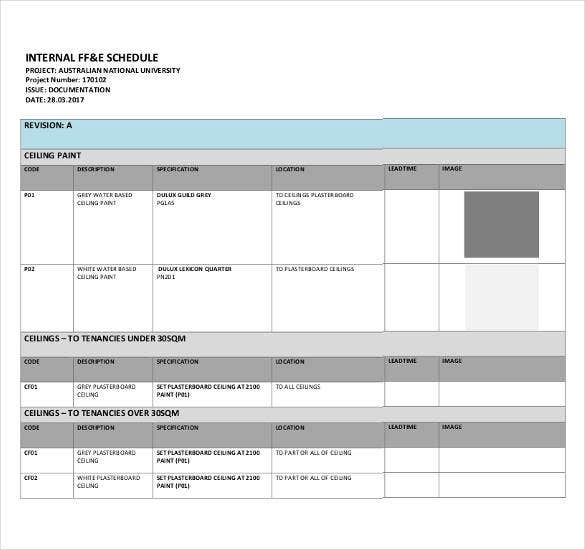 For different events and organizations, the schedule templates are different. 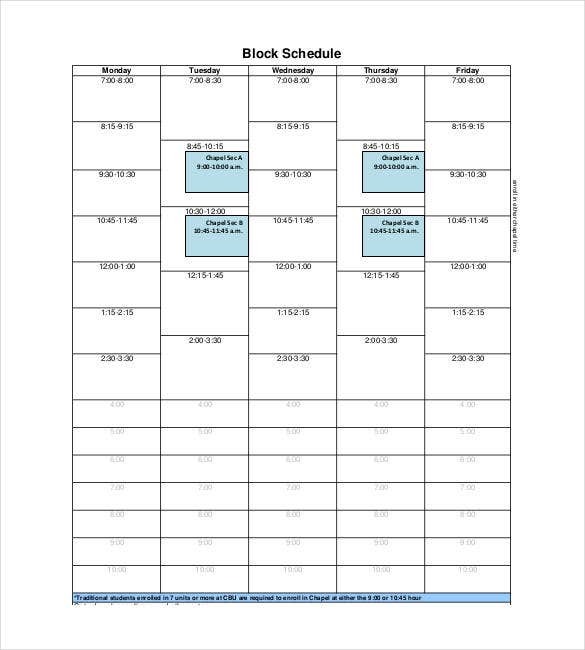 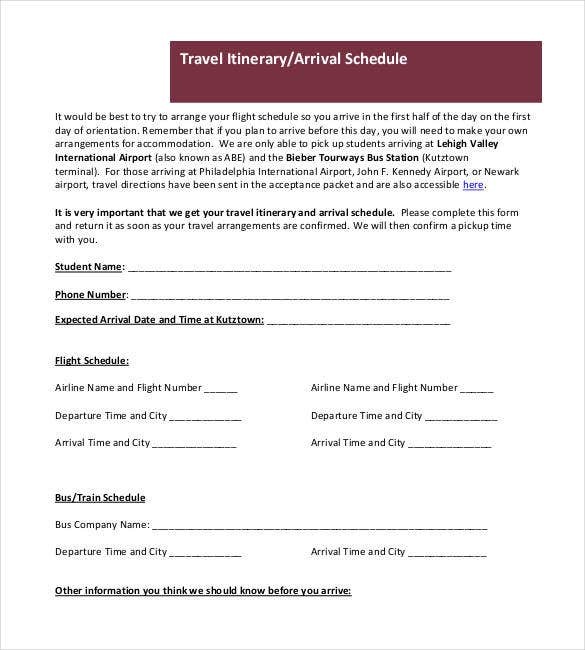 For example what you create for the sample of a tournament schedule is completely different from the transport schedule. 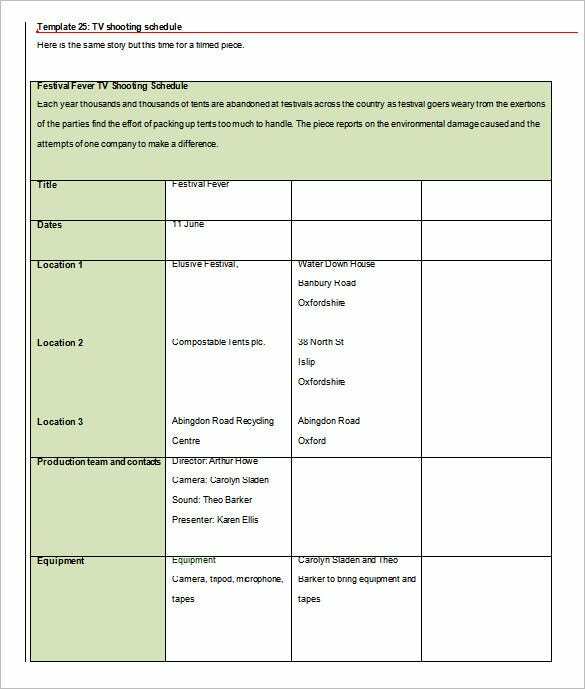 Maintain word doc to create these so that editing can change the segments can be easier and can be done as per your requirement. 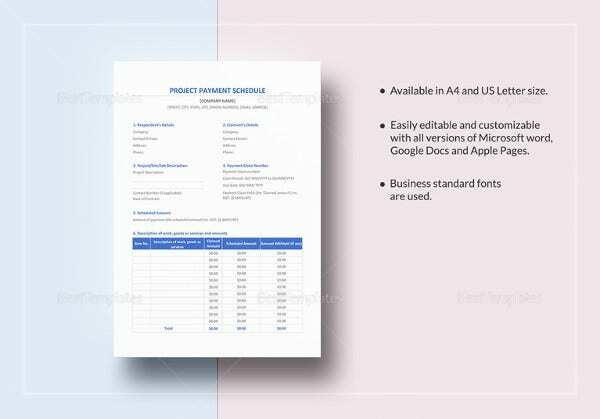 Maintaining the deadline for any work, for example a client’s project needs to be scheduled on the weekly schedule templates, if you already have a sample for any work schedule; you can edit it over the word doc to reuse it. 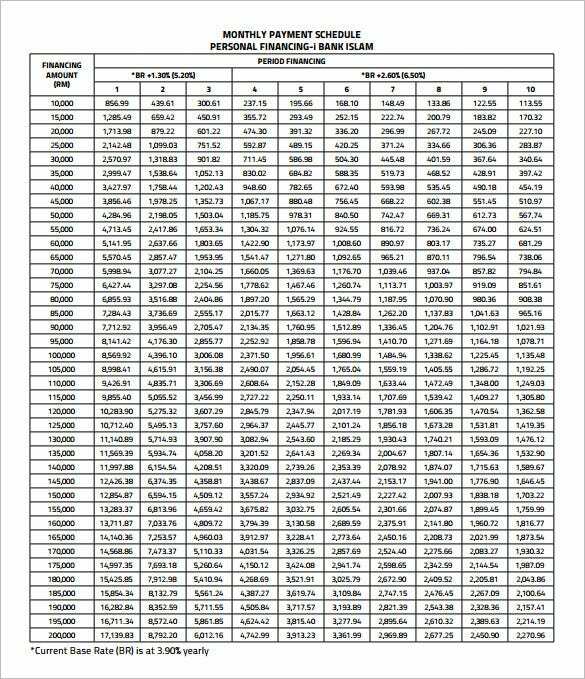 Add the necessary tables and blocks as per the requirement. 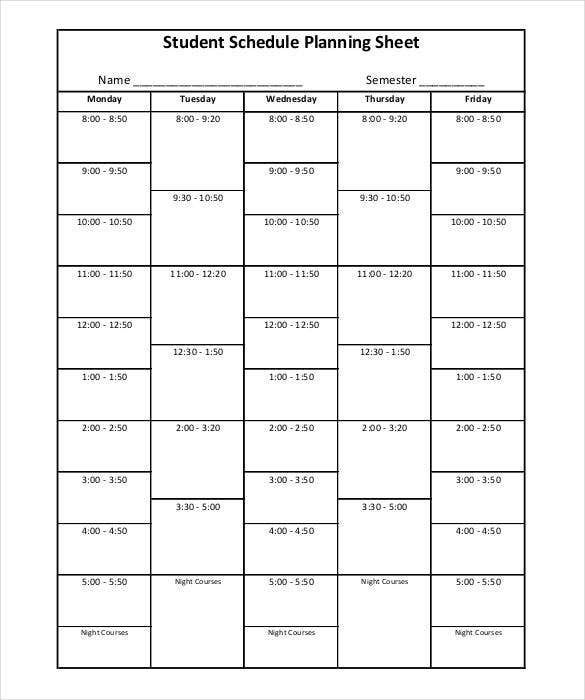 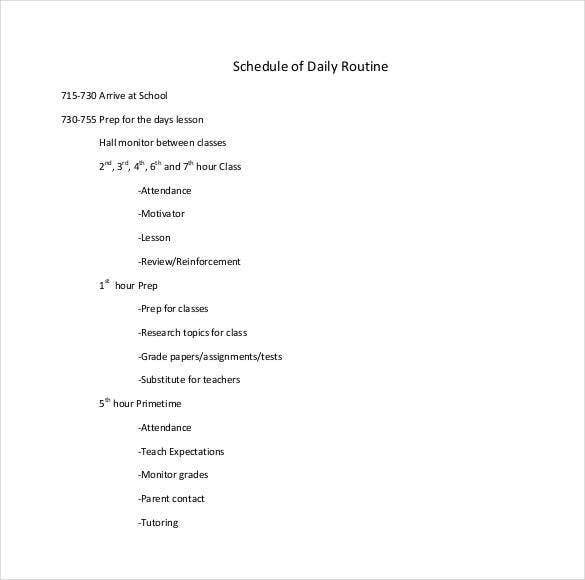 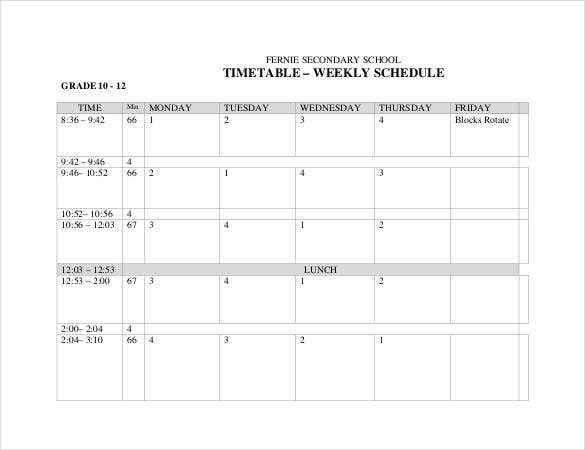 Be it for academic or business purpose, maintain a Daily Schedule template can help to complete you work on time. 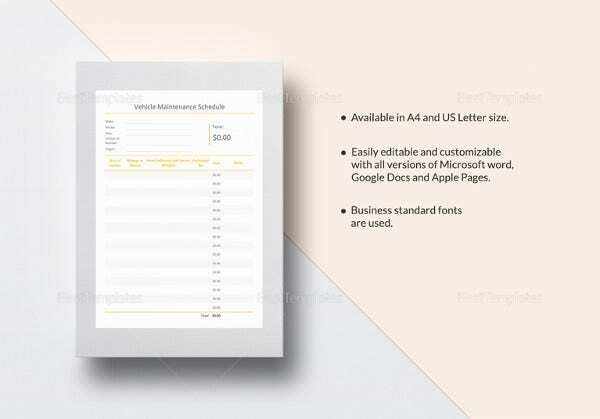 There are different examples of sample available and you can also create customized versions of these on the Microsoft Word Docs to get a printable version. 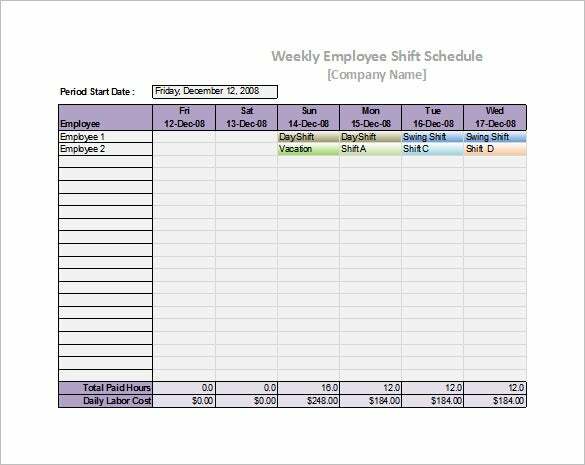 Staff scheduling might be a difficult job but if you maintain the Employee schedule template, it will be easier to keep a track. 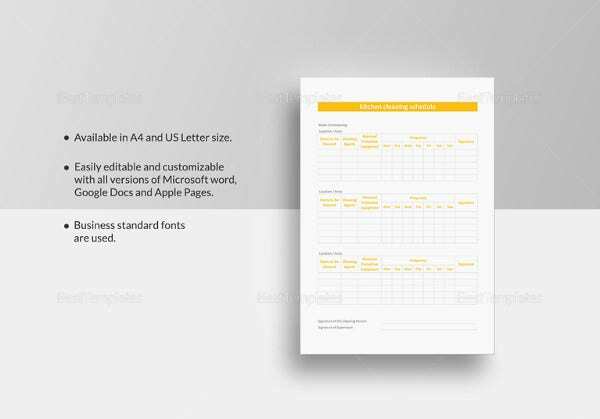 All you have to do is open a word doc and create the customized sample for the schedule. 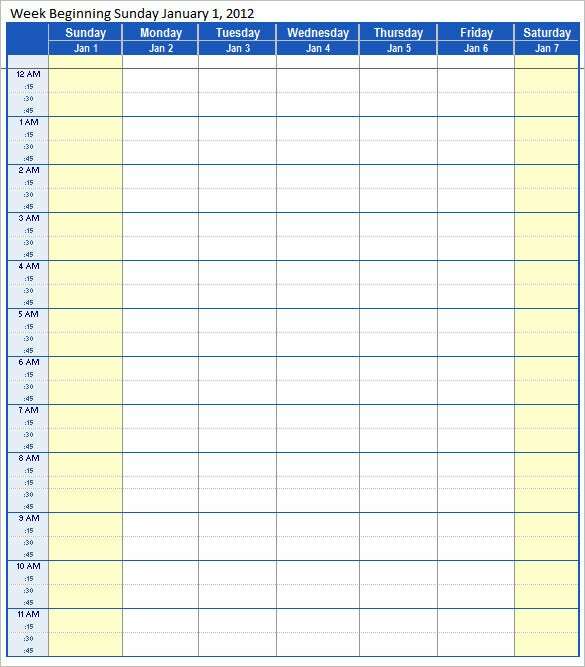 Look for the different example of the employee work schedule templates available to choose the best. 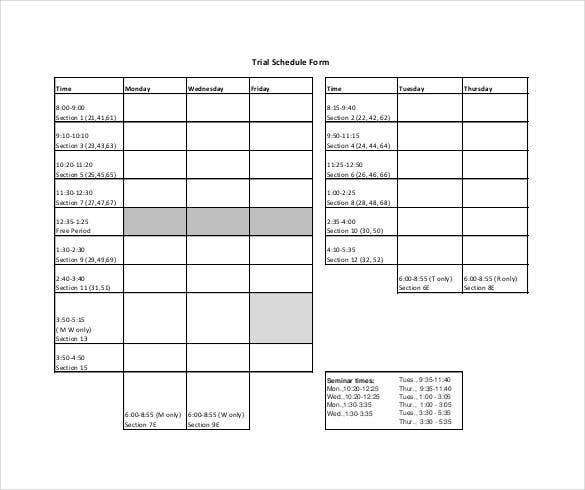 To be punctual with your work, it is better to create a sample work schedule template. 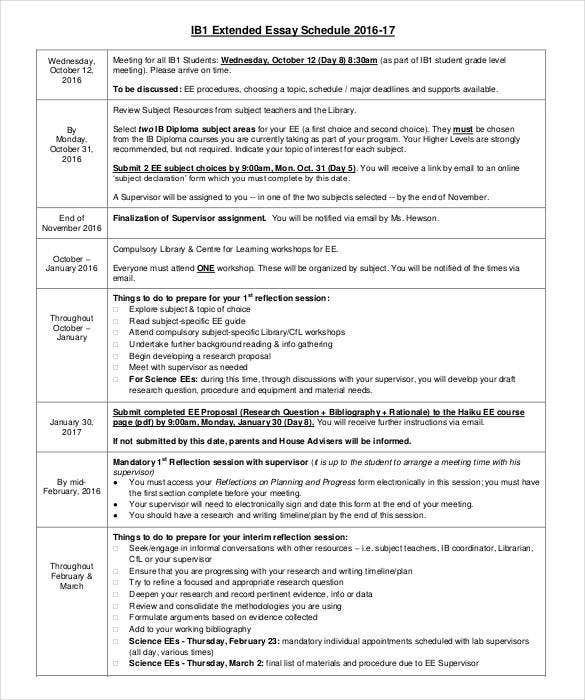 This will be easier to write done all the works and the responsibilities that you need to perform on the given deadline. 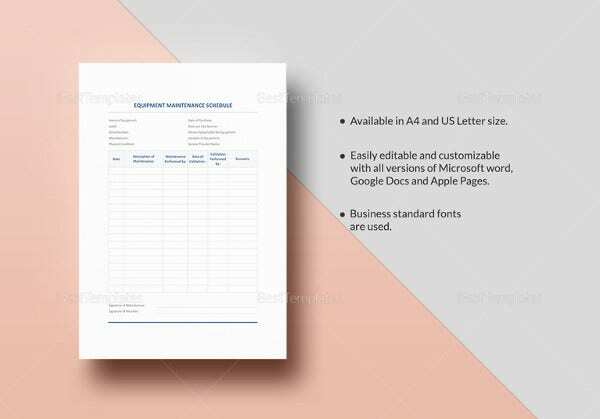 Look for the different examples of templates available on word doc which you can even get printed. 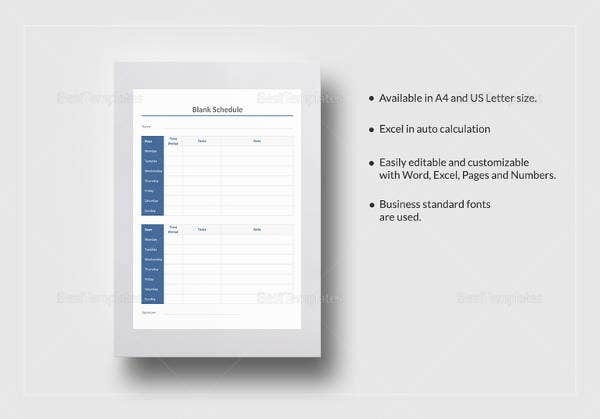 To create a monthly work schedule template which is editable and printable, make the sample on the word doc. 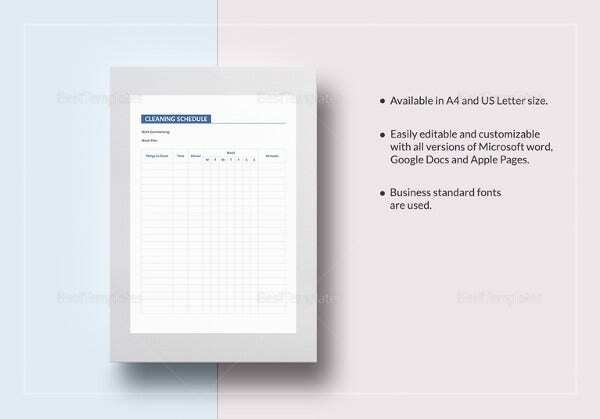 This can help to maintain your works punctually, for example helping to get the client’s work finished by the given deadline, tracking the timeline for the work done by your staffs etc. 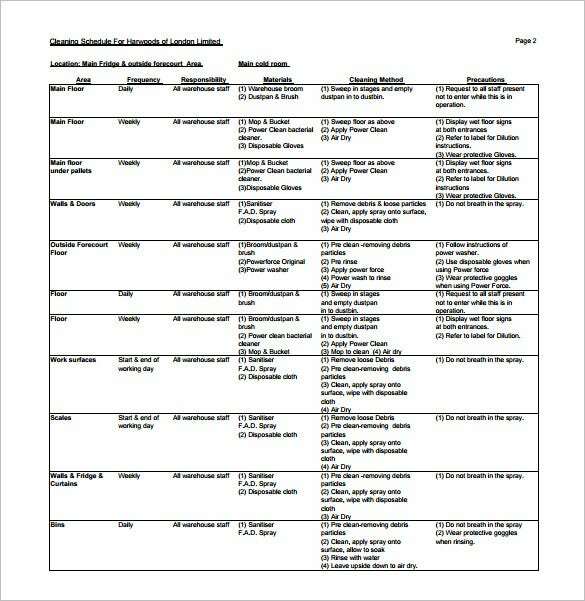 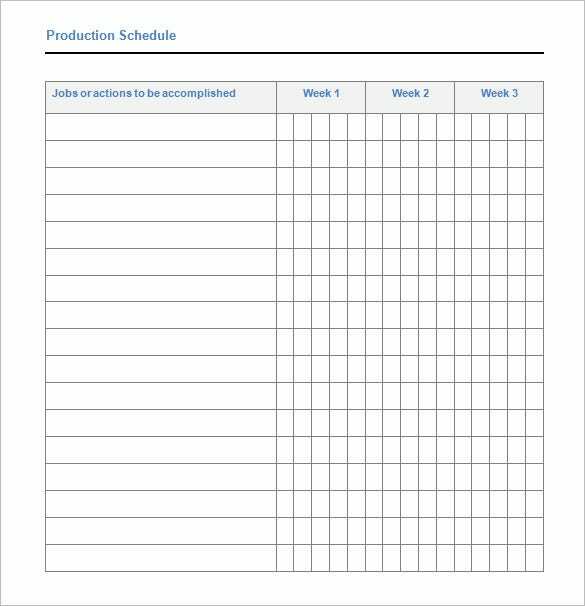 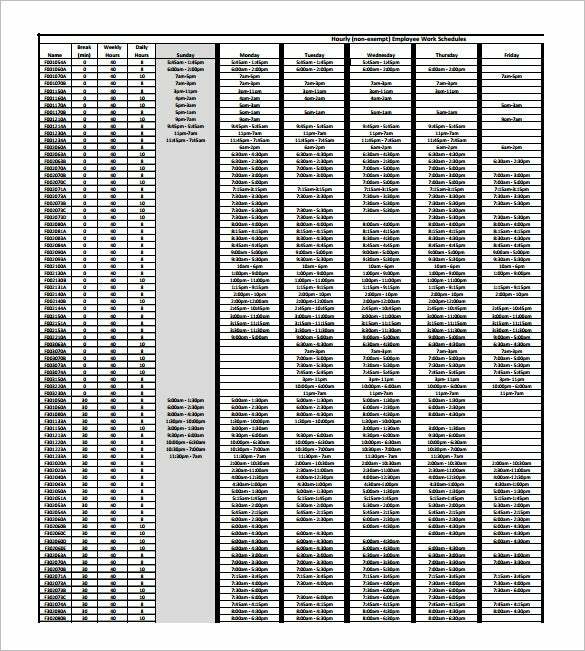 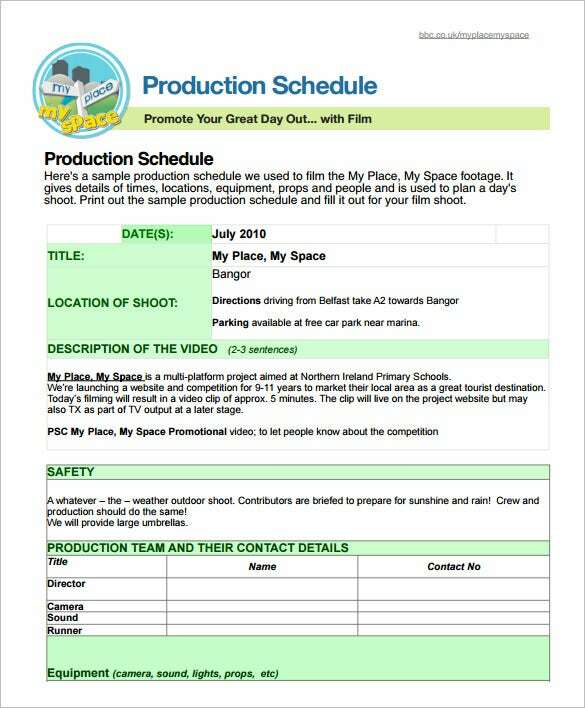 A Production Schedule Template will help to create and maintain the production schedules, for example the call time, step-by-step works, manufacturing, delivery timings etc. 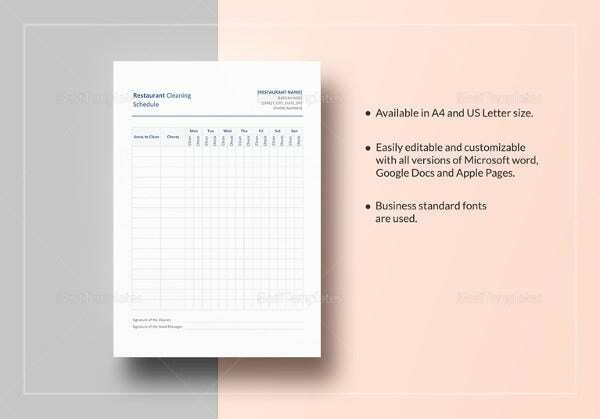 Irrespective of the industry, you should create a sample template on a word doc which can be changed and amended according to the need of the management. 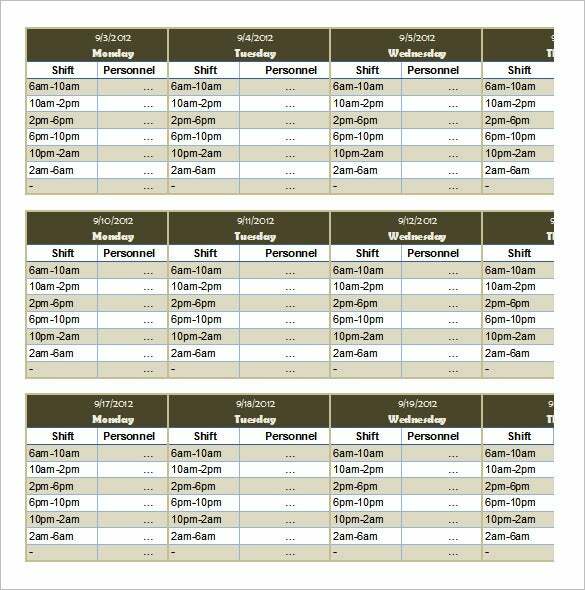 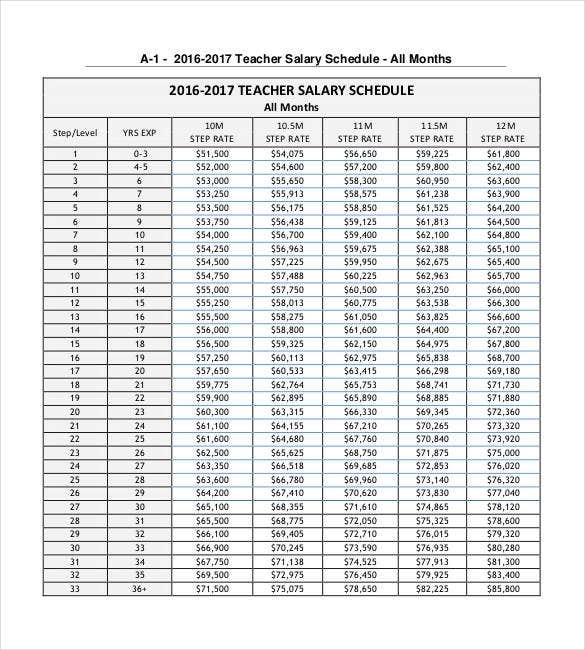 The staff schedule needs to be updated regularly to keep the track of these employees. 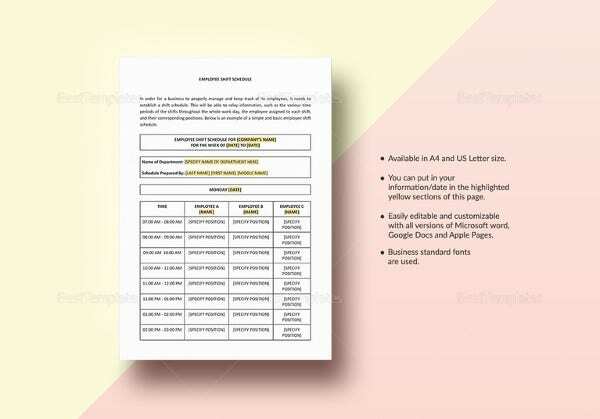 If you create a sample on a word doc, it will be easier to change the information in case of any ambiguity or any change required. 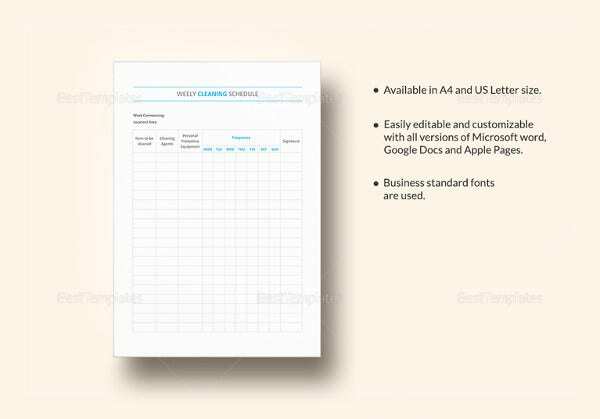 There are different examples of templates available and you can chose depending on the work. 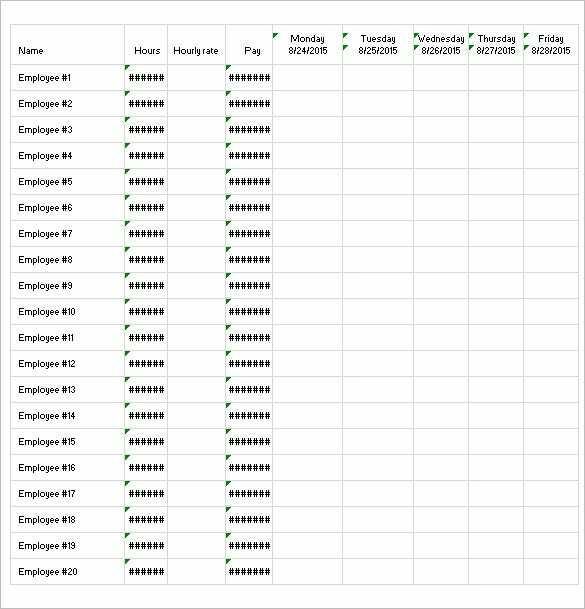 To maintain the track of the different employees for the different hours of office shift, first create a sample template. 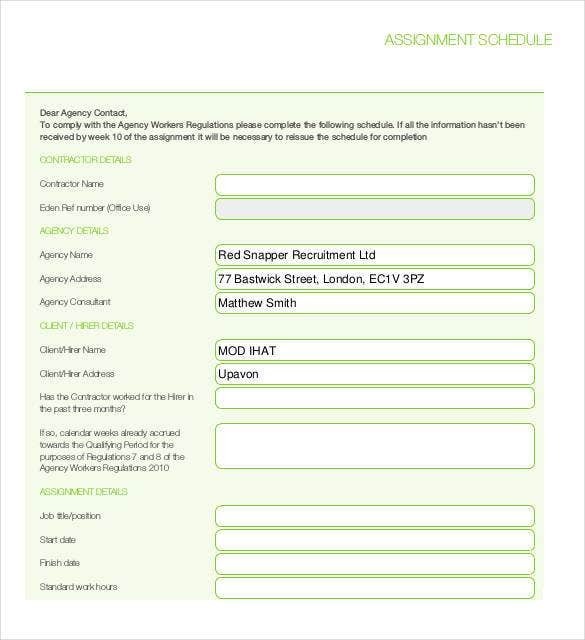 Add the customized sections, for example, the shift timings, employee name, address on the word doc and get them edited and reusable as and when required to change the data. 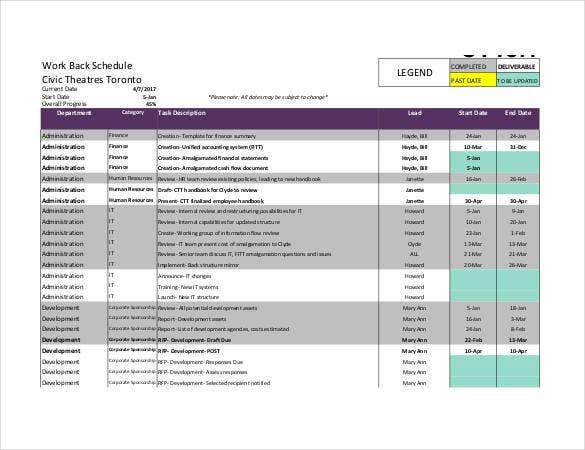 When you have tight schedule, for example back-to-back client meet or office presentations, make sure to create a sample project schedule. 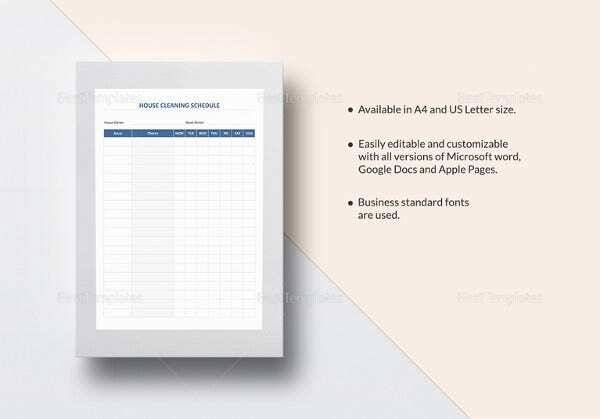 You can instantly customize the templates to create the project templates. 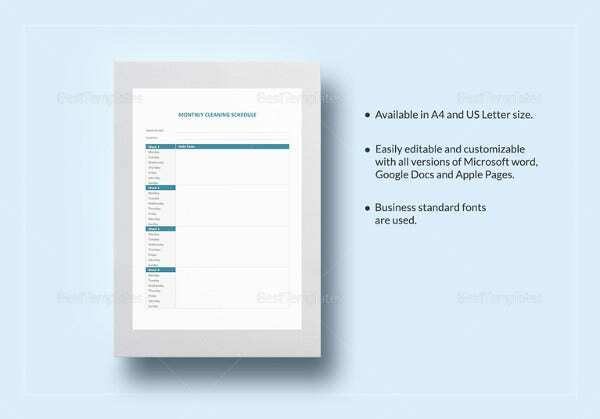 Making these templates on word doc can help you edit them and reuse it as and when required. 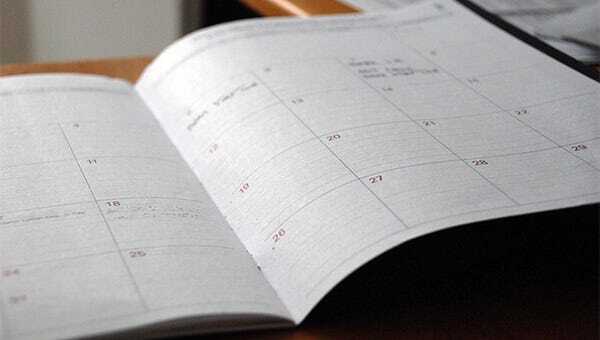 The hourly schedule planners can help to get your work done punctually. 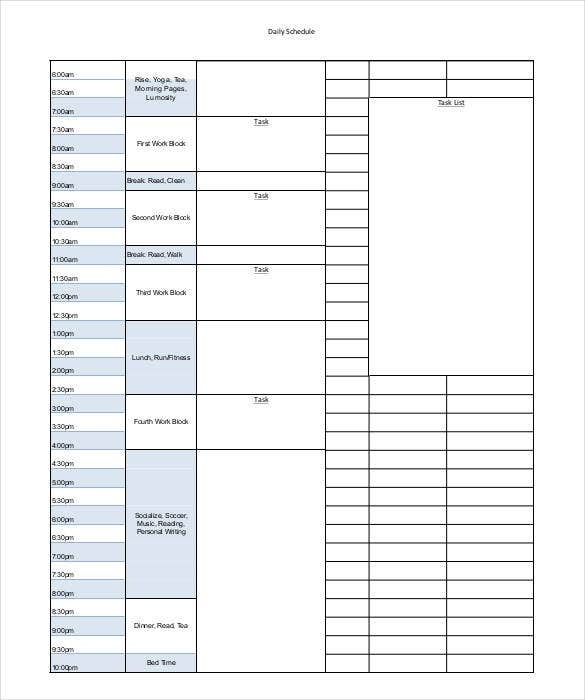 When you create for a sample for the hourly work template, make sure you make it on a word doc to customize the work plans. 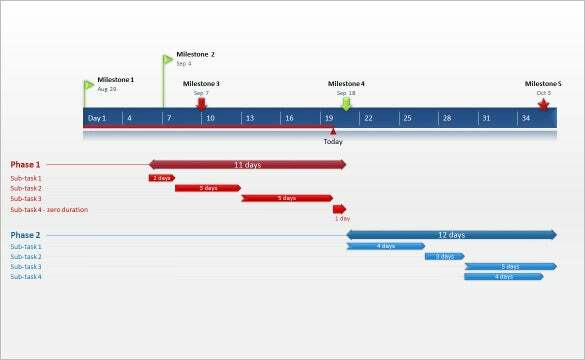 For example, you can also schedule the future works and get it done on time. 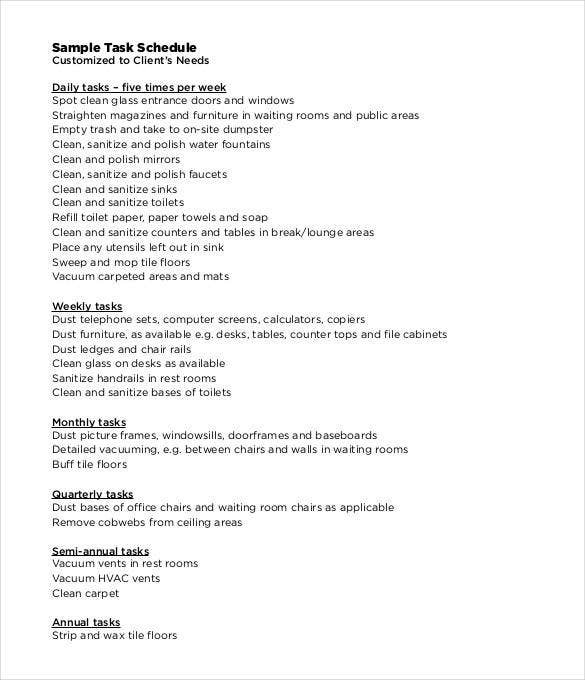 Be it your house or your office. 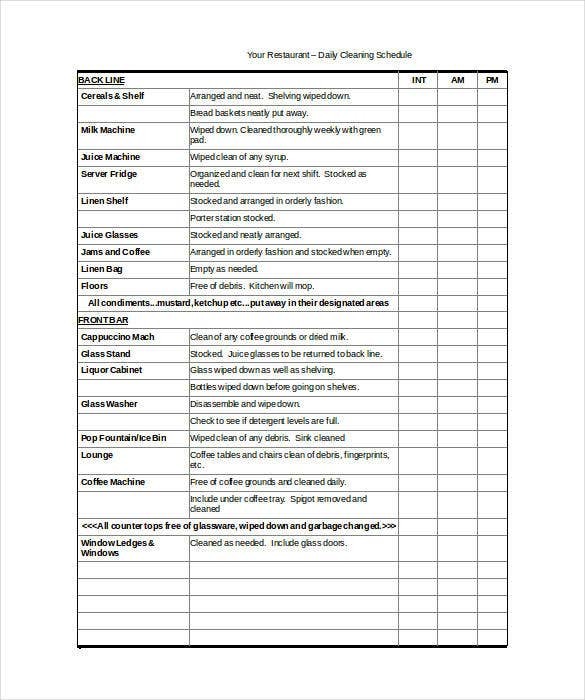 You need to maintain a word doc to keep a track of the cleaning schedule. 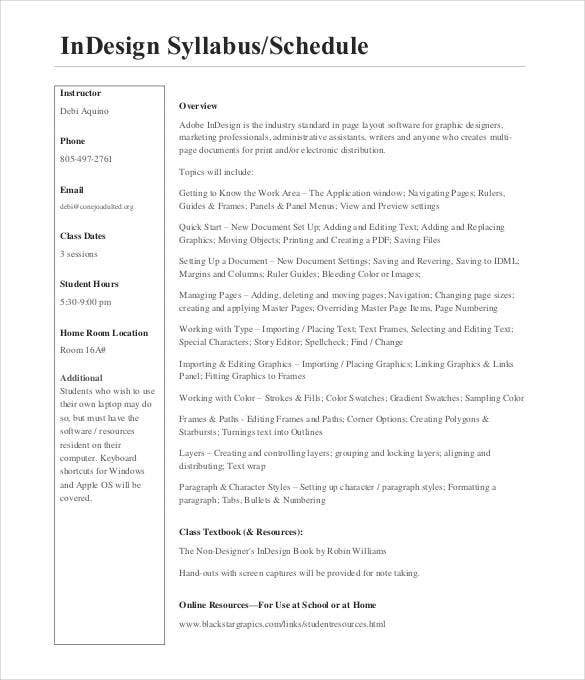 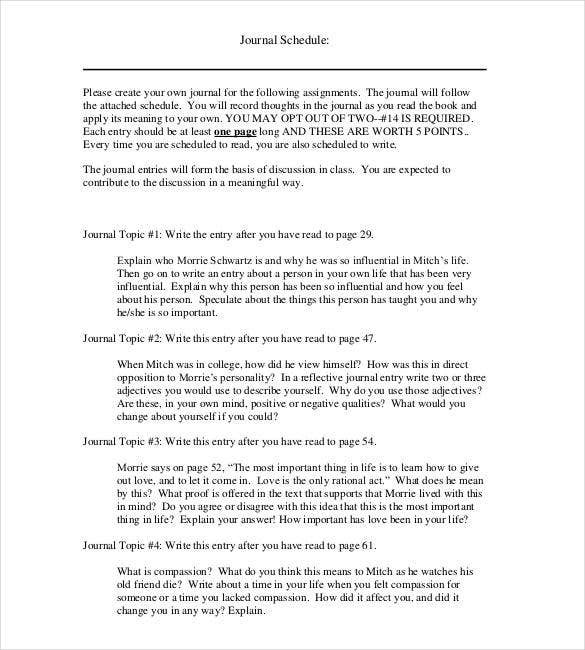 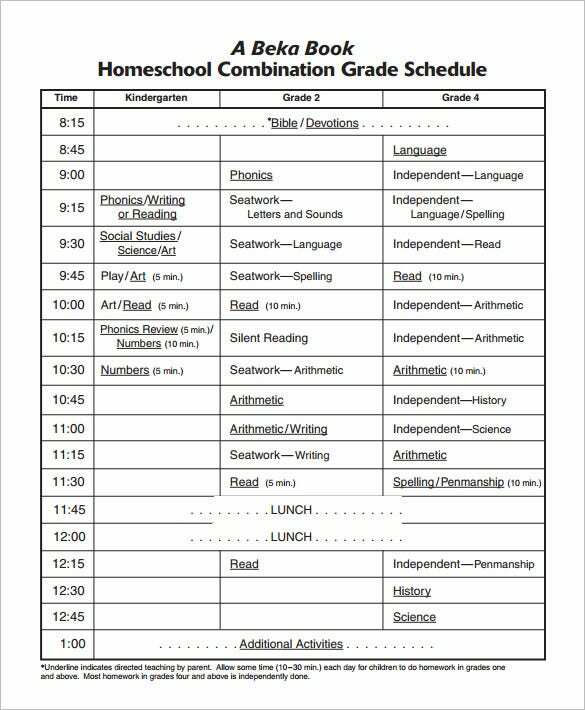 Before you make the final draft, create a sample of the schedule to check whether or not you included all the segments, for example, date, time, and other necessary information.